FTW Tolley. FTW Riley. FTW Pete. 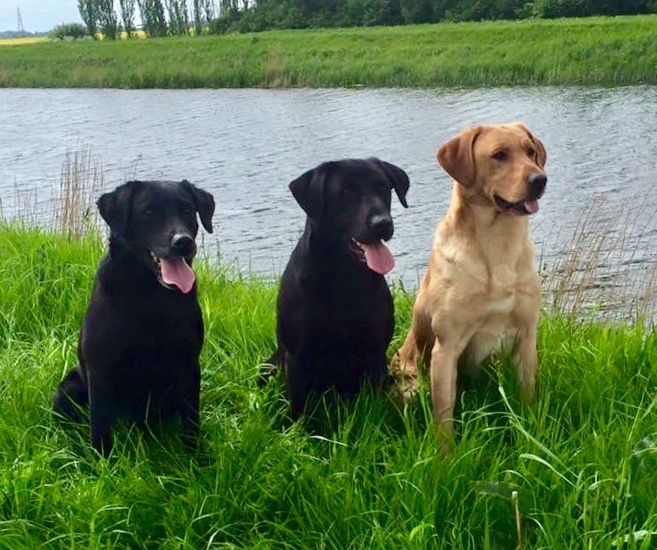 Greenfox Gundogs is a small kennels based just outside Downham Market, Norfolk. 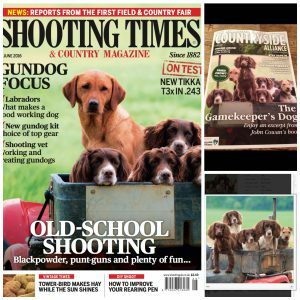 Owned by husband and wife team Andrew and Rebecca Gyton, Rebecca was a full time gamekeeper working on the same shoot in Norfolk for 13 years, now devotes her time to training the gundogs and running the kennels. Andrew is a full time gamekeeper. Both share a passion for their dogs & working their English Springers, Cocker spaniels and Labradors. First and foremost their dogs are required to work hard throughout the shooting season: either picking-up, in the beating line or steady on the peg. 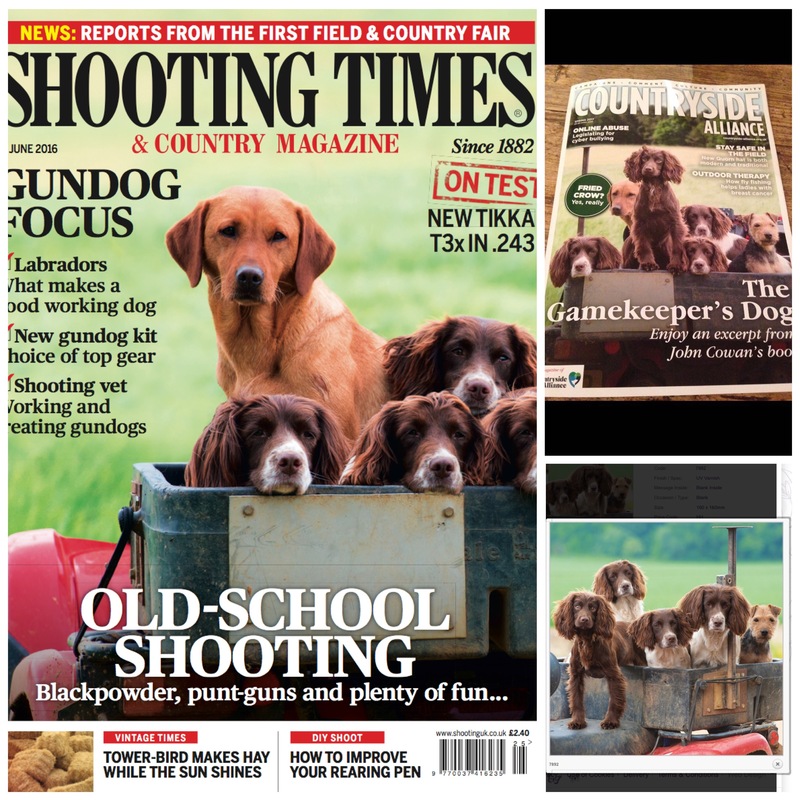 All Greenfox Gundogs are Kennel Club Registered and are from the UK’s best working & field trial bloodlines, comprising great natural working instinct, ability & sound temperaments. We are fully licensed & inspected breeders. Our emphasis is on healthy working dogs that are fit for function with top class pedigrees, correct conformation that are easy to train and a joy to work.